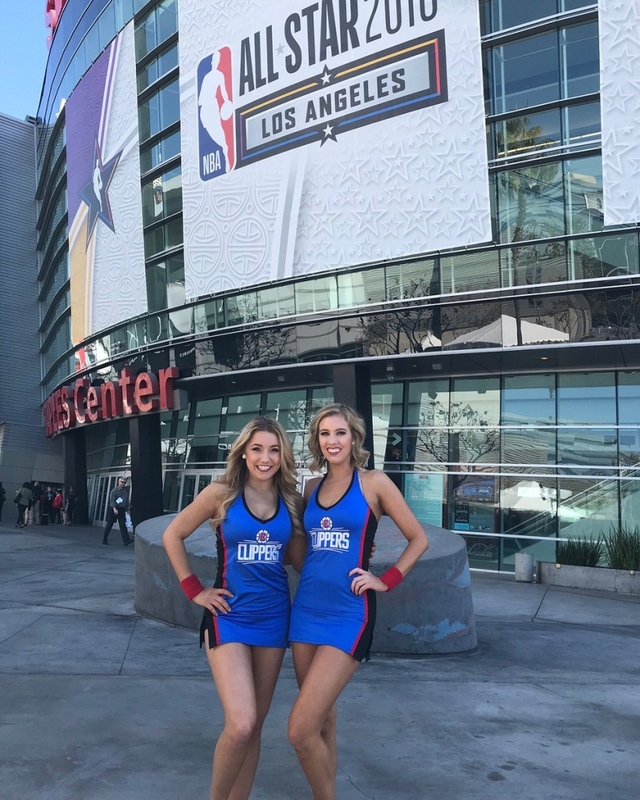 With the city of Los Angeles hosting the 2018 NBA All Star Game, the league decided to leverage the home town Clippers Spirit and Laker Girls to serve as the dance team for the weekend of events. 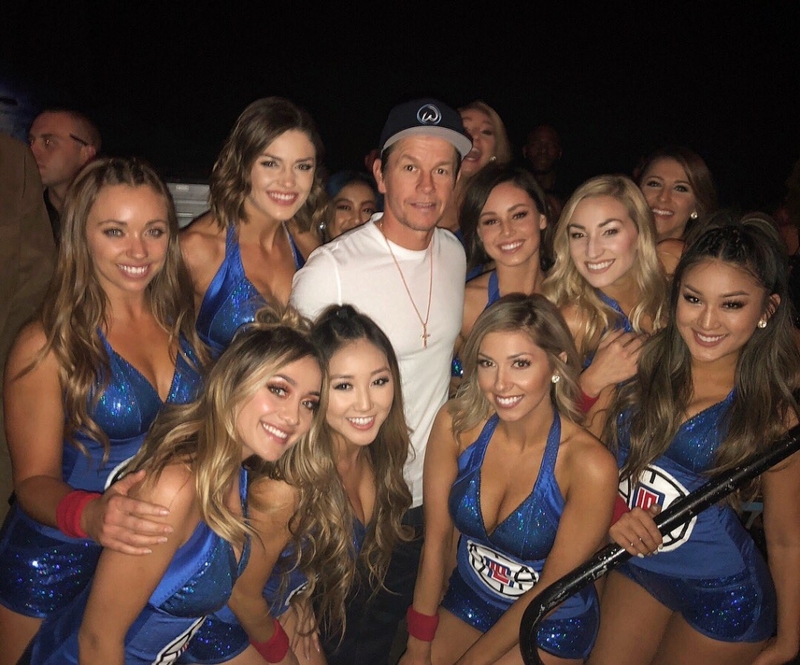 Let’s take look a some of the images from All Star Weekend. 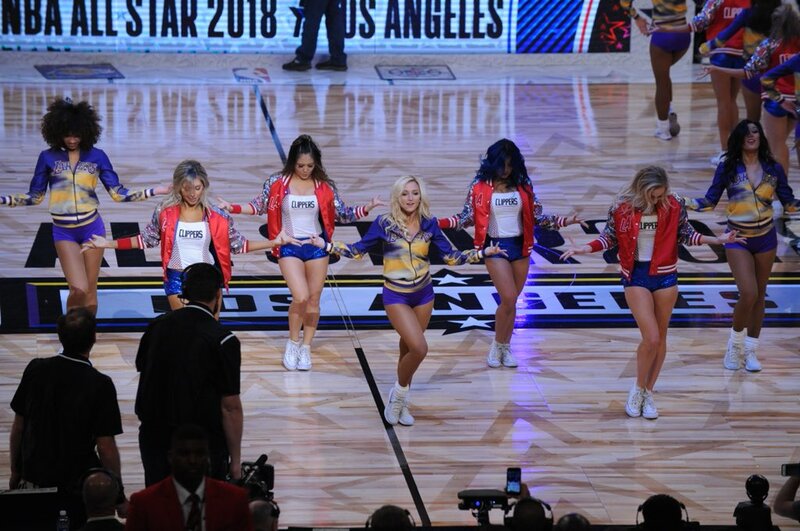 2017 NBA All Star Dance Team – Washington Wizard Girl Emily T.
The Washington Wizard Girls have announced Emily T. as their 2017 NBA All Star Dance Team representative. The San Antonio Spurs Silver Dancers have announced Erika as their 2017 NBA All Star Dance Team representative. The Miami Heat Dancers have announced Teressa as their 2017 NBA All Star Dance Team representative. The Indiana Pacemates have announced Kayla as their 2017 NBA All Star Dance Team representative. 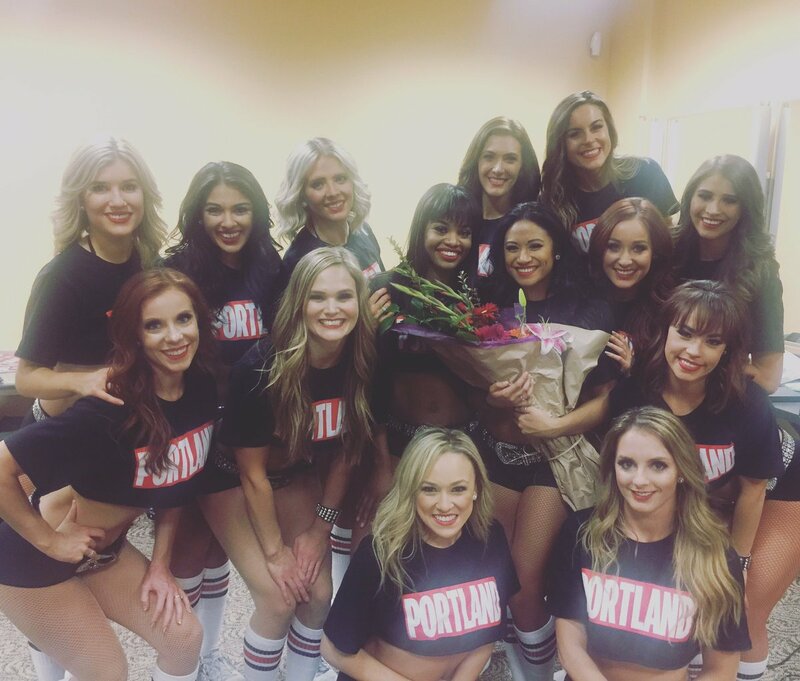 The Portland Trail Blazers have announced Candice as their 2017 NBA All Star Dance Team representative.  2017 NBA All Star Dance Team – Houston Rockets Power Dancer Nicole B. The Houston Rockets Power Dancers have announced Nicole B. as their 2017 NBA All Star Dance Team representative. 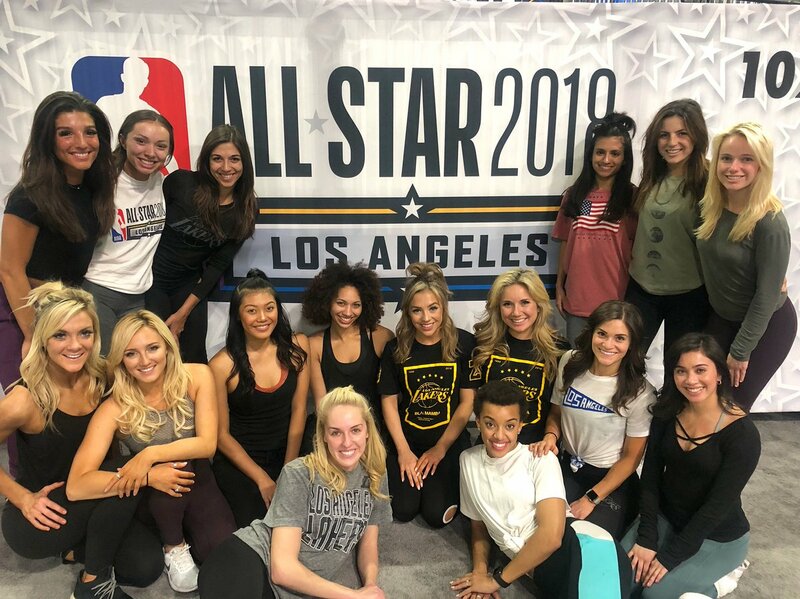 The Dallas Mavericks Dancers have announced Kassandra as their 2017 NBA All Star Dance Team representative. 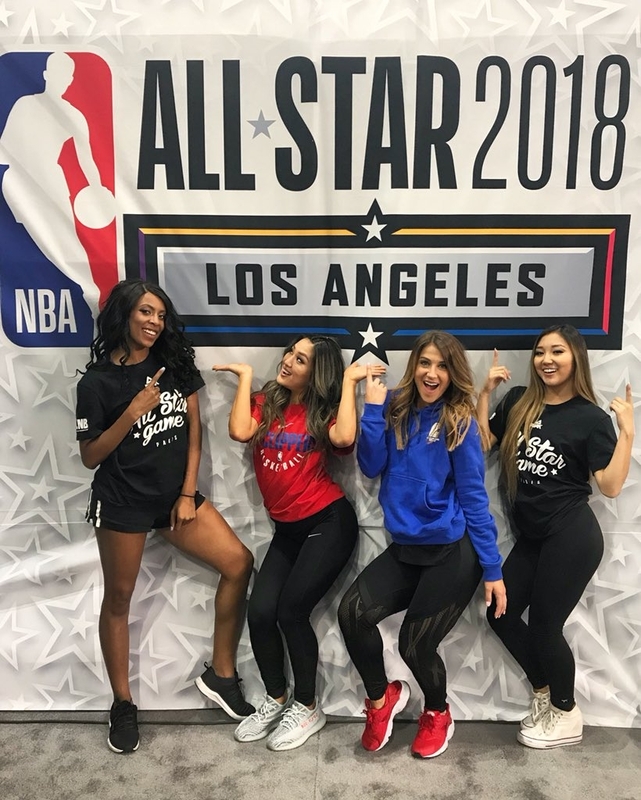 The Toronto Raptors Dance Pak have announced Tamara as their 2017 NBA All Star Dance Team representative.